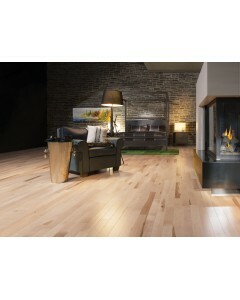 Maple - Exclusive 3/4" x 4-1/4"
Maple - Exclusive 3/8" x 2-9/16"
The Natural Collection, all the natural richness of wood. A look of purity for a naturally timeless classic.Available Dimensions:2-9/16", 3-5/16"
Maple - Exclusive 3/8" x 3-5/16"
Maple - Exclusive 1/2" x 5"
The Natural Collection, all the natural richness of wood. 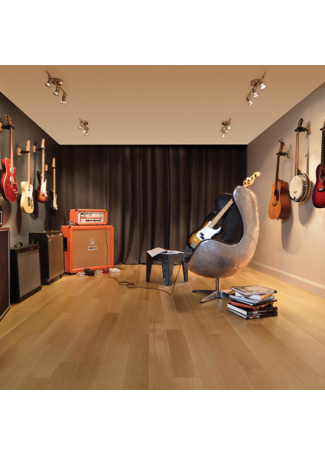 A look of purity for a naturally timeless classic.Available Dimensions:5", 6-1/2"
Maple - Exclusive 1/2" x 6-1/2"
Maple - Exclusive 7/16 x 4-5/16"
The Natural Collection, all the natural richness of wood. A look of purity for a naturally timeless classic.Available Dimensions:4-5/16"